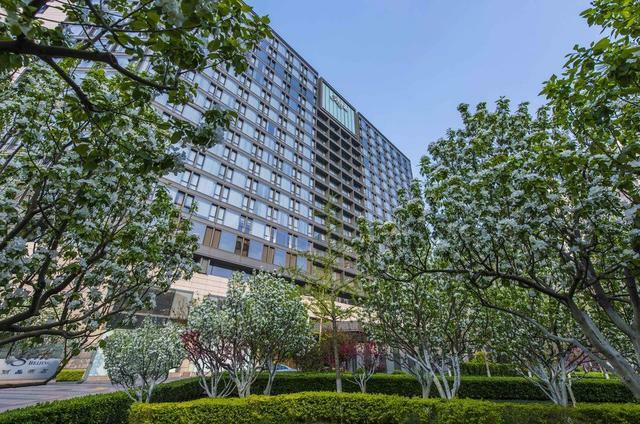 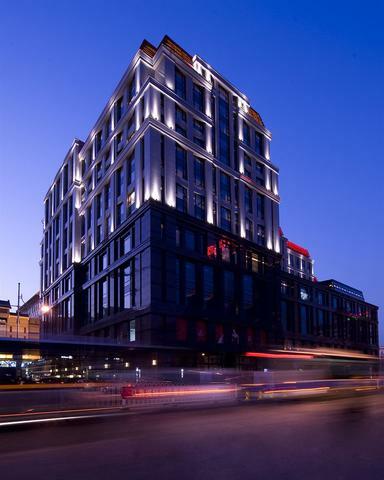 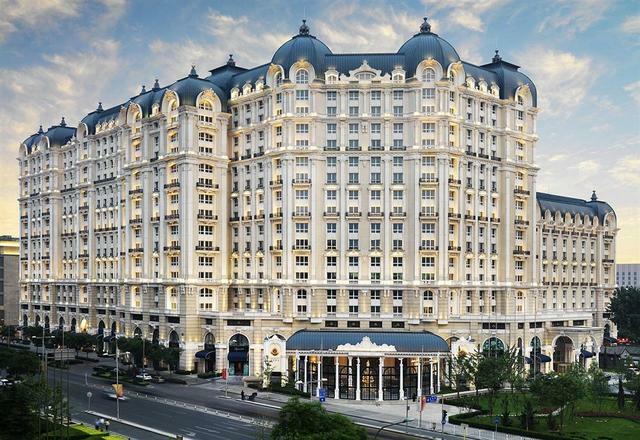 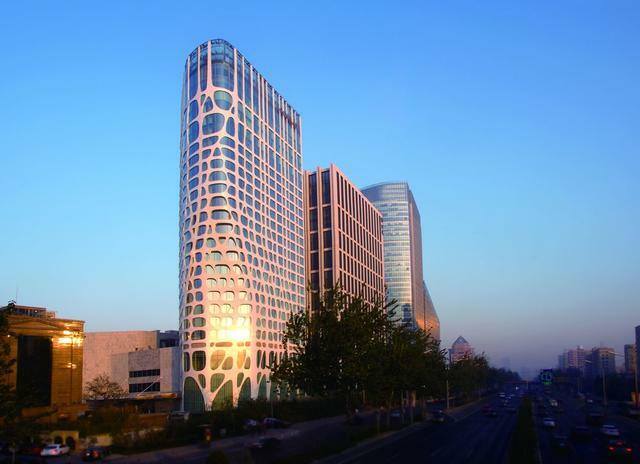 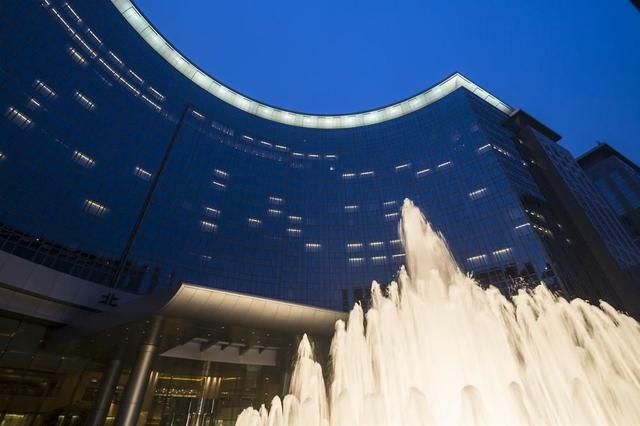 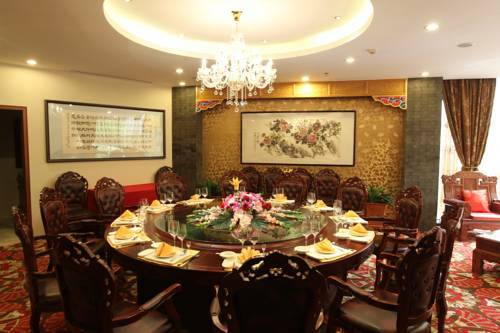 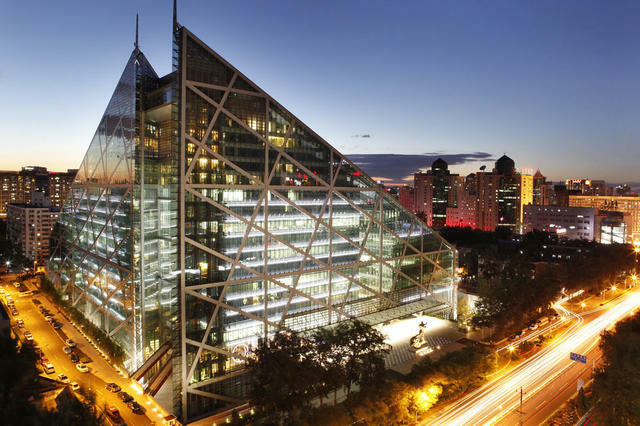 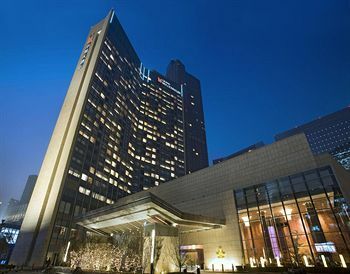 Surrounded by the key historical sites and shopping districts including Wangfujing, Tian’anmen Square and Chongwenmen shopping area, Capital Hotel Beijing offers spacious rooms with free wireless internet access. 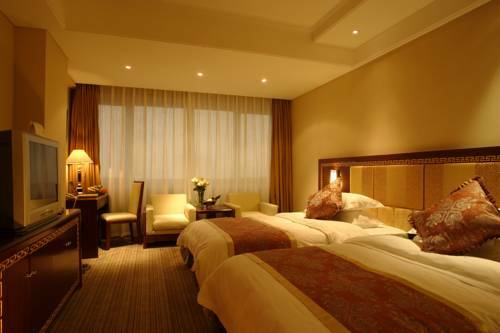 It boasts an indoor swimming pool and a mini golf. 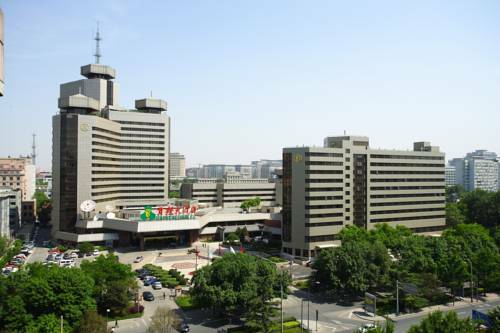 Located a 9-minute walk from Chongwenmen Subway Station (Line 2 and 5), Capital Hotel is just a 5-minute drive from Beijing Railway Station. 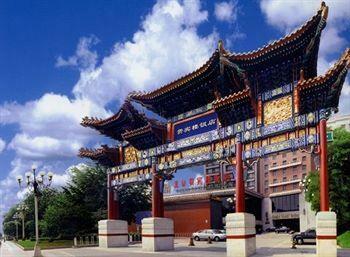 Beijing International Airport is a 45-minute drive from the hotel. 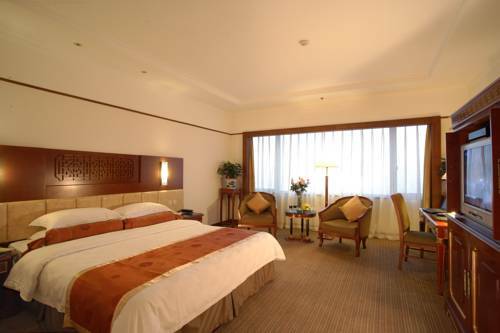 Rooms are charming, featuring a traditional decor with carved darkwood furnishings. 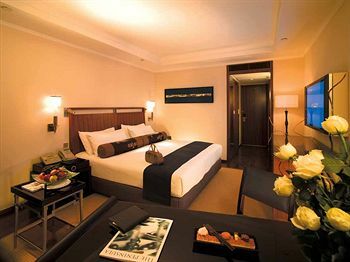 They have a satellite TV, a minibar and a private bathroom with a hairdryer and slippers. 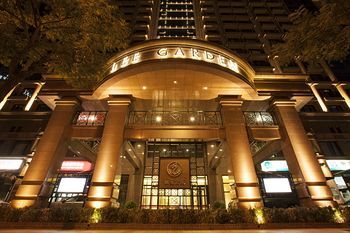 Guests can spend a relaxing afternoon in the beautiful garden. 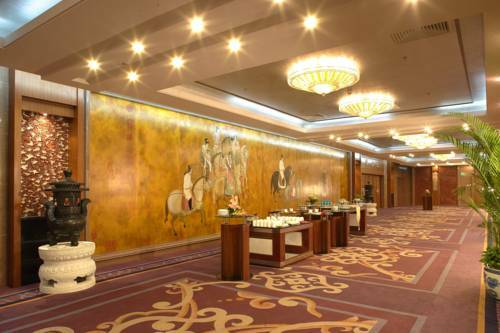 The elegant business centre and on-site meeting rooms allow the guests to catch up with the last-minute work. 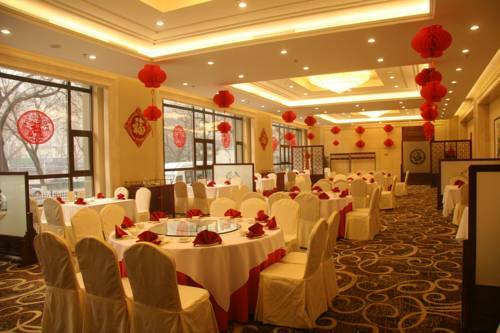 Offering a grand ballroom, Capital Hotel is an ideal venue for banquet and weddings.